I want to become a volunteer at Pocosin Arts! Book one of our studios, classrooms, and lodging for your next Art Escape, conference, or birthday party. 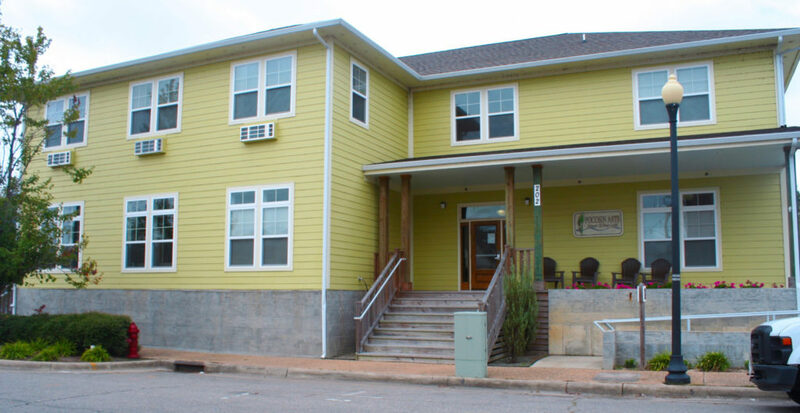 Pocosin Arts is the perfect place for any type of gathering. Our naturally lit classrooms and well equipped pottery, jewelry, and multi-purpose studios are comfortable and inspiring. 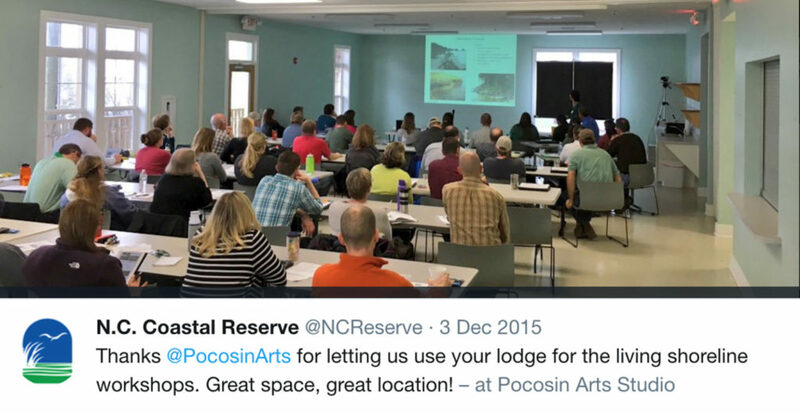 Pocosin Arts is an ideal venue to host a workshop, conference, or symposium. Whether you are planning a large professional gathering or an intimate meeting, Pocosin Arts has space to suit your needs. We have space or many activities, including presentations, training sessions, demonstrations and socializing. 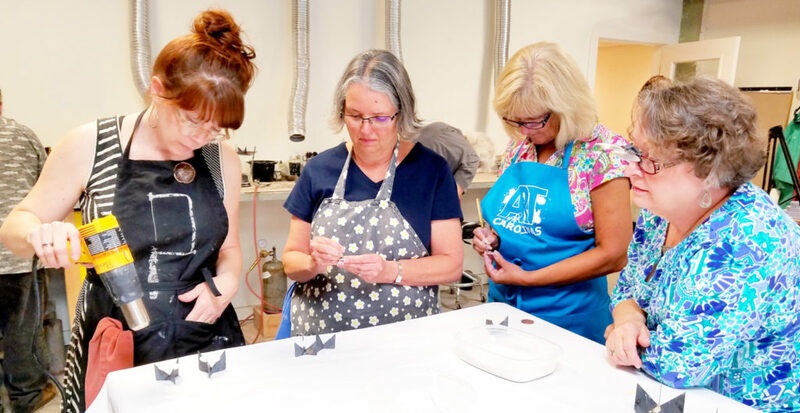 Studios (Pottery & Jewelry) and kitchen are available for hands-on learning. 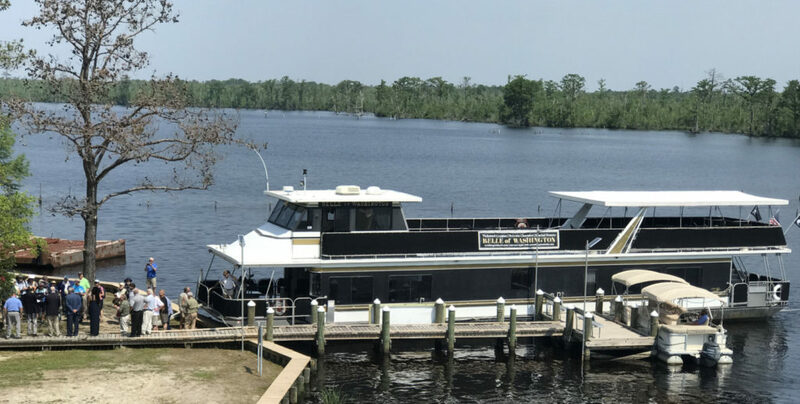 Our beautiful location near the Scuppernong River provides a relaxing retreat during sessions.